Happy 2019 everyone! :) It’s crazy to think that an entire year has gone by since I last sat down to write a New Year’s blog. I can vividly remember sipping coffee at a house I no longer live in and recapping my 2017 that was full of travel and excitement. Honestly, I would be lying if I said 2018 wasn’t much different than that - because it was. It was full of a lot of major ups and downs, transitions, changes, and general busyness, but I’m grateful for every second of it. 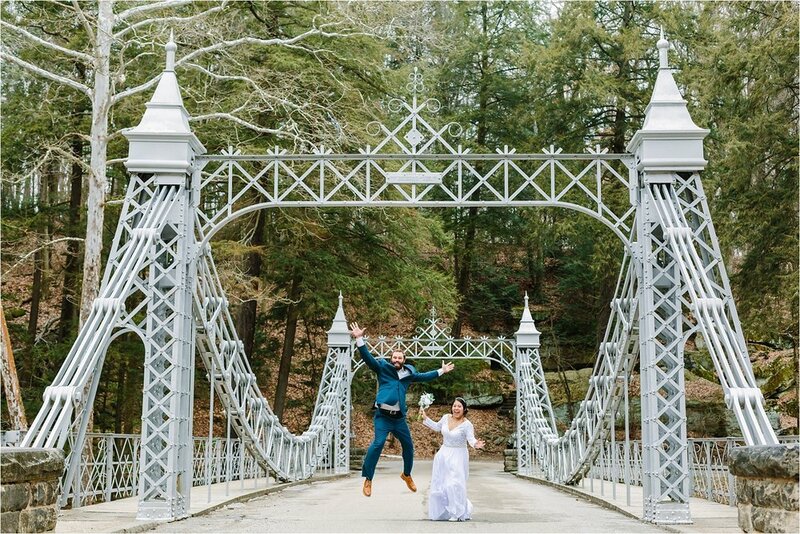 Not only did I photograph more weddings than I ever have, but I also got to have my own wedding and marry my best friend, Donny, on our 6th (dating) anniversary. I moved into a new place in a new town, traveled, grew friendships, purchased a bunch of great gear, bought a new car, got enough candles that my husband said we need a candle budget, and had a lot of fun through it all! One of the biggest and best changes was when Donny officially became a part of Jessica Kae Photography (!!!) Not only is he an amazing marketing specialist, but he’s also a great photographer & creative! While we’ve been working together for over a year now, 2019 will be our first full year doing everything together full time. 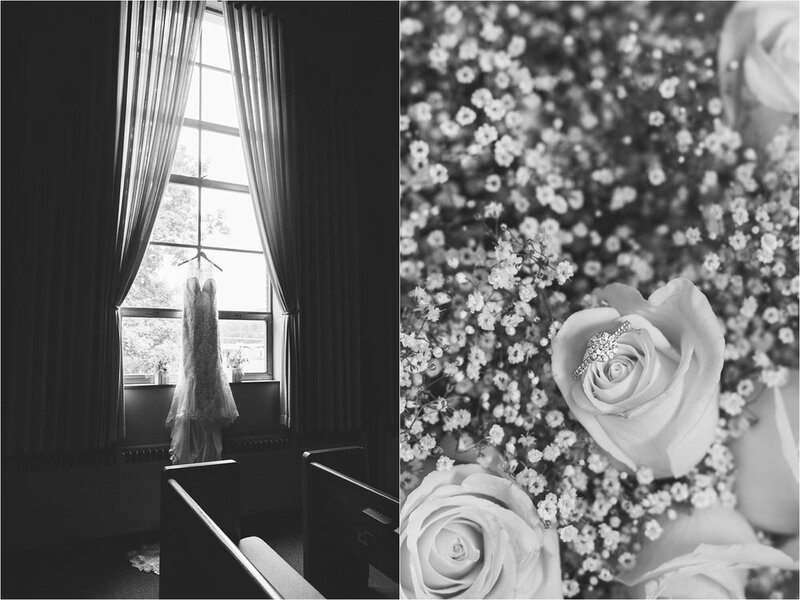 I feel really, really blessed because I know so many photographers who dream of being a husband & wife team. It’s so awesome to finally get to spend every day passionately working with one another and I’m sure it will open up so many incredible opportunities for us in the future. We are so ready to tackle the new year with hard work. I know big things are coming and we can’t wait! 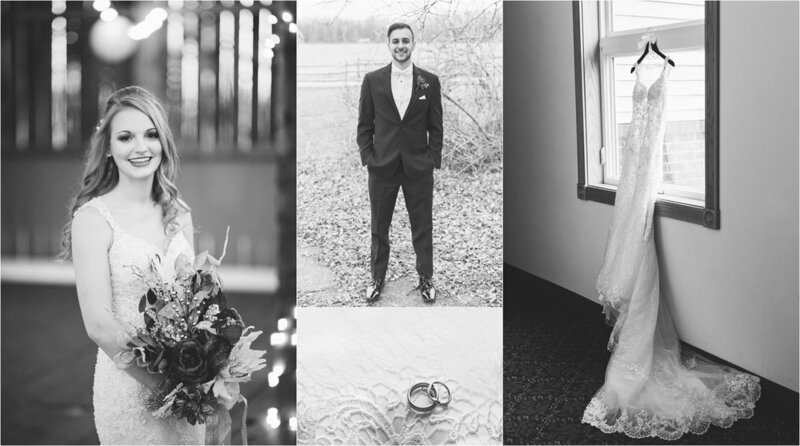 In an effort to express gratitude to all of our 2018 wedding couples, I’ve chosen a handful of my favorite images from each wedding to showcase some of the coolest + prettiest details of their day. Thank you all, again, so much for trusting us with one of the happiest days of your life. We love you all! Isn’t the Mill Creek Park Suspension Bridge (AKA the Cinderella Bridge) one of the most magical places in Youngstown, Ohio?! Downtown Youngstown wedding photos are so romantic. One of my favorite details of the year is this custom flask. Great find! The stained glass windows in St. Charles Borromeo Catholic Church in Boardman have my heart! 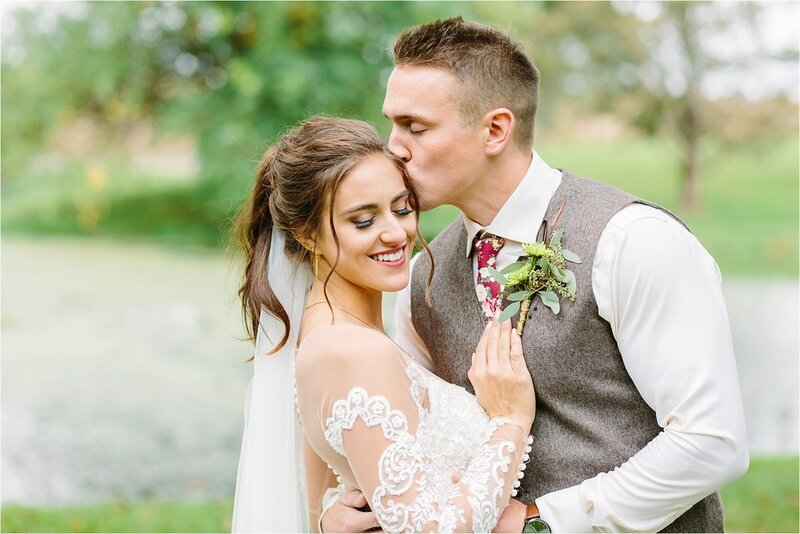 Future bride & grooms: if you’re considering a spring wedding you won’t be disappointed! Fellows Riverside Gardens never disappoints. Brookside Farms in Louisville, Ohio. It rained all day on their big day but it wasn’t any less perfect! It was really, seriously raining in all of these photos. They were troopers!! 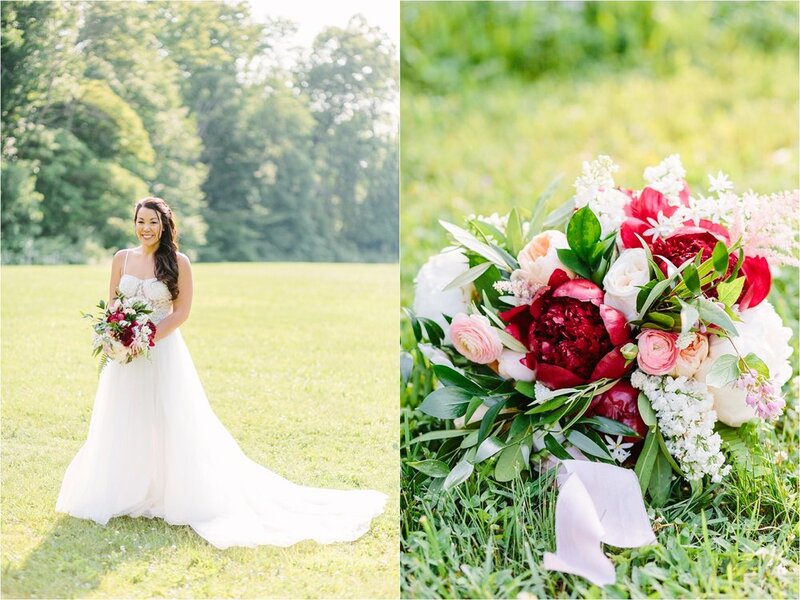 What’s better than a sunny wedding day at The Lake Club on Evan’s Lake? Nothing! Have I mentioned the Lake Club is awesome? The view itself is beautiful. 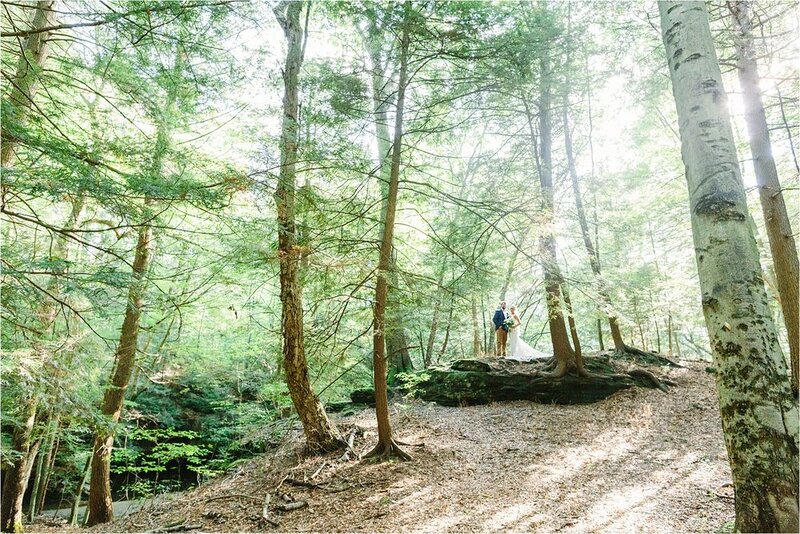 Their summer wedding in Cuyahoga Valley National Park was one for the books! If I had to pick a favorite bouquet of the year, it’d be this one. ;) I wanted to take it home. Donut walls are my life. Let’s keep that trend up. The Butler Institute of American Art in Youngstown has some of the prettiest architecture. It’s a hot spot for wedding photos! St. Charles does it again. Such a pretty church. 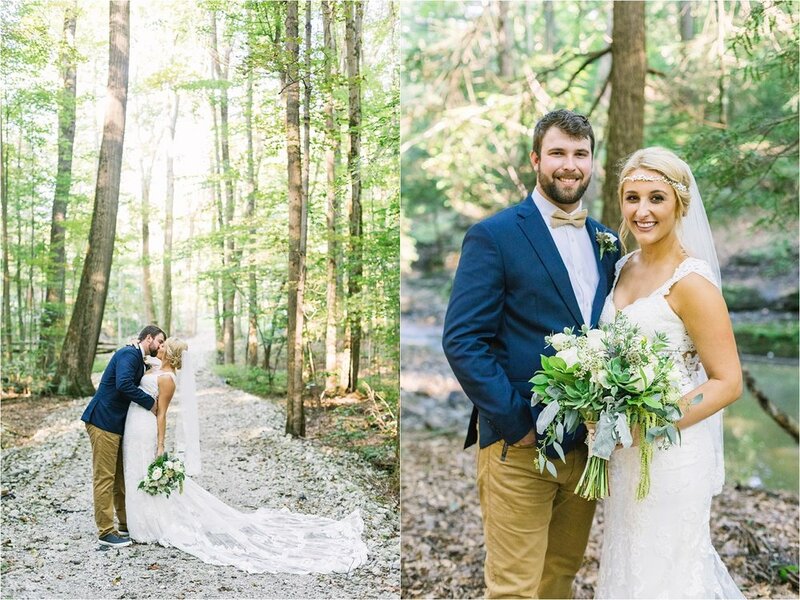 They had a backyard wedding under a giant tree and it was ridiculously sweet. 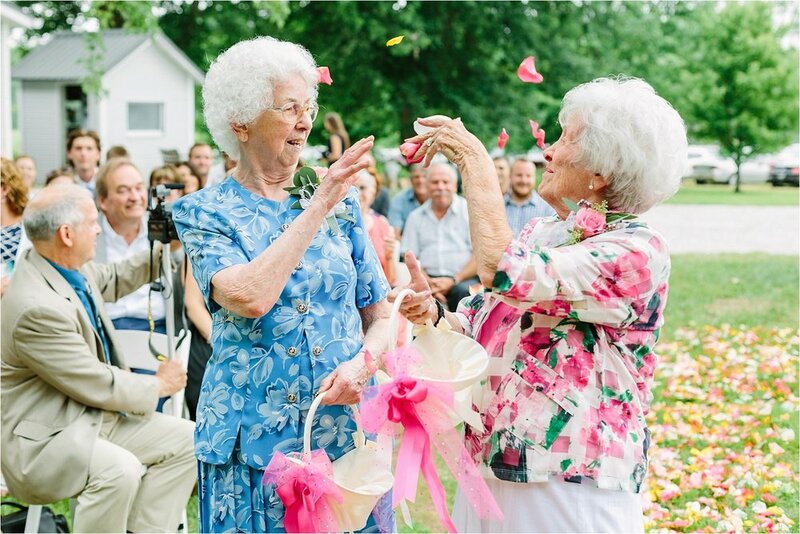 Flower girl grandmas. Can we also make this a never-ending trend?! I LOVE THEM! 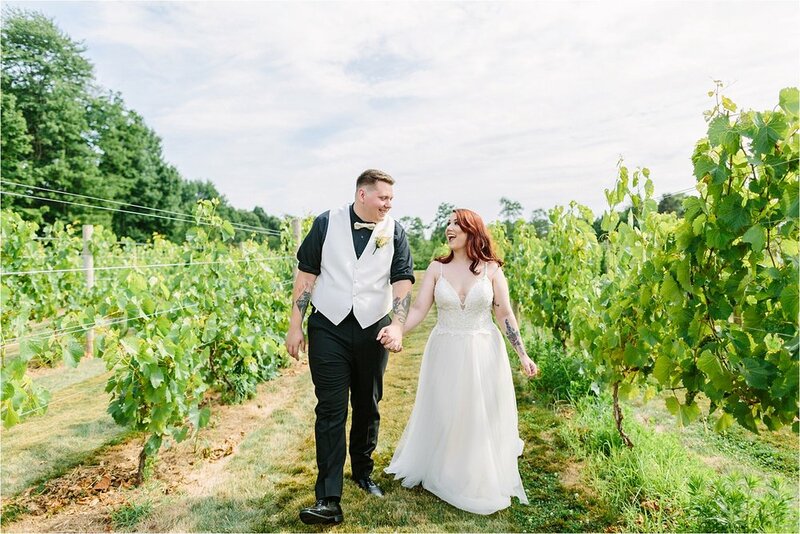 The Vineyards at Pine Lake + one amazing couple. I wanted to include this to show off the Vineyards at Pine Lake’s beautiful sunsets. It’s so nice to step outside of a booming reception to this peaceful atmosphere. You can even see the sunset outside the reception windows. Plantation Golf & Country Club in Venice, Florida. Eva looked like an actual angel on her wedding day. Scioto Reserve Country Club in Columbus, Ohio. Slate blue, navy, and white was a big color palette in 2018. It was actually what Donny & I chose for our wedding too! 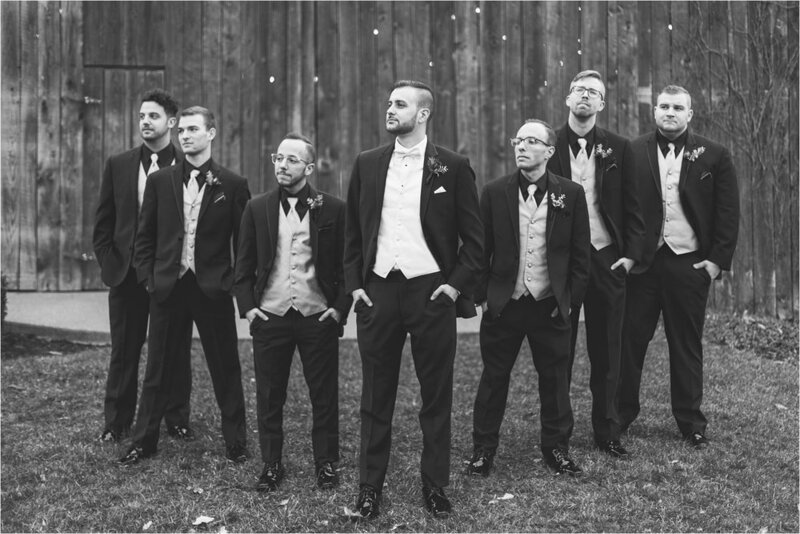 I know someone out there needs some cigar bar inspiration for their wedding! My favorite venue of the year: Irons Mill Farmstead. 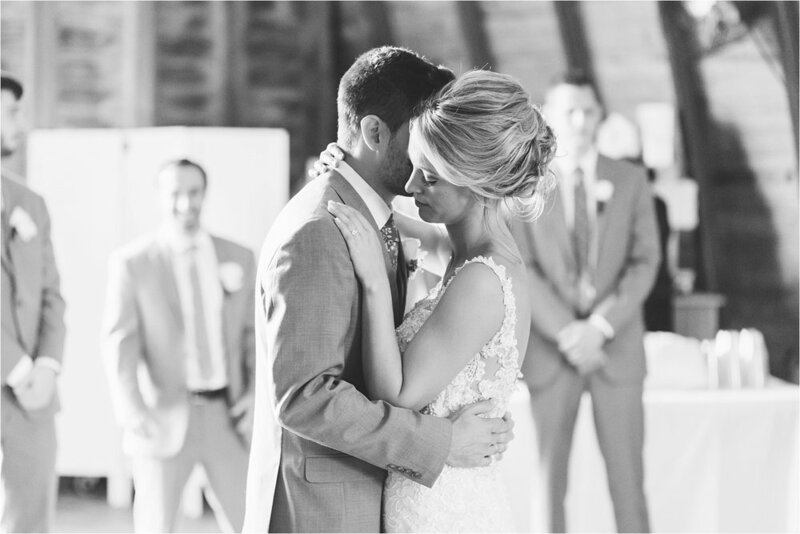 Alex had the best and sweetest reaction to seeing his bride walk down the aisle. Irons Mill Farmstead has such fun photo opportunities! I couldn’t image a better venue for these two than Alford’s Glen. So much nature and greenery! These colors + greenery were sooo pretty. The candy dishes were a nice touch! 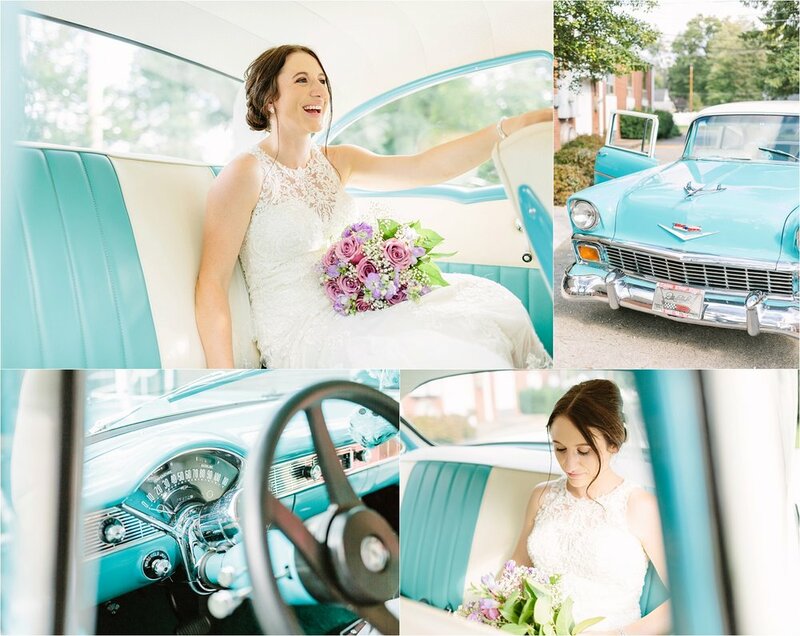 A ride in a classic blue Chevy for a beautiful bride. 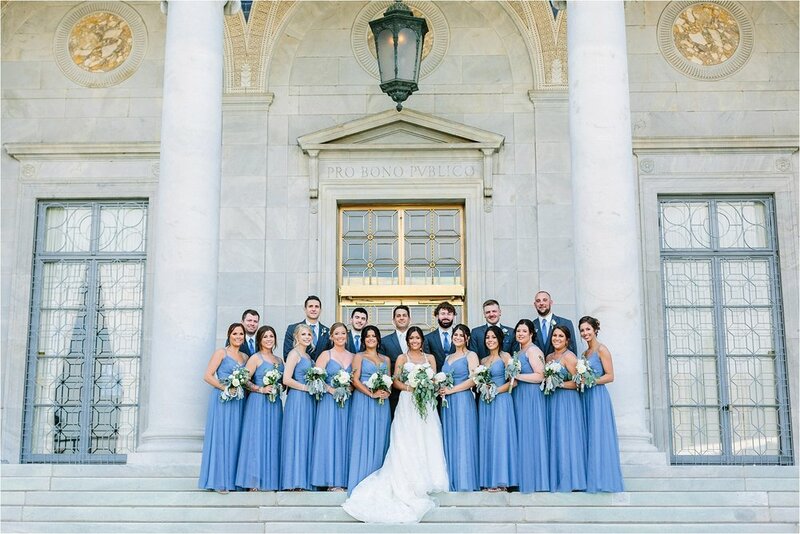 The largest bridal party I’ve ever had (and also the most fun). Thanks for being such a fun, great group of people all around!! And here we are again with my favorite details of 2018. Trophy Wife lipstick. Loooved their color palette. 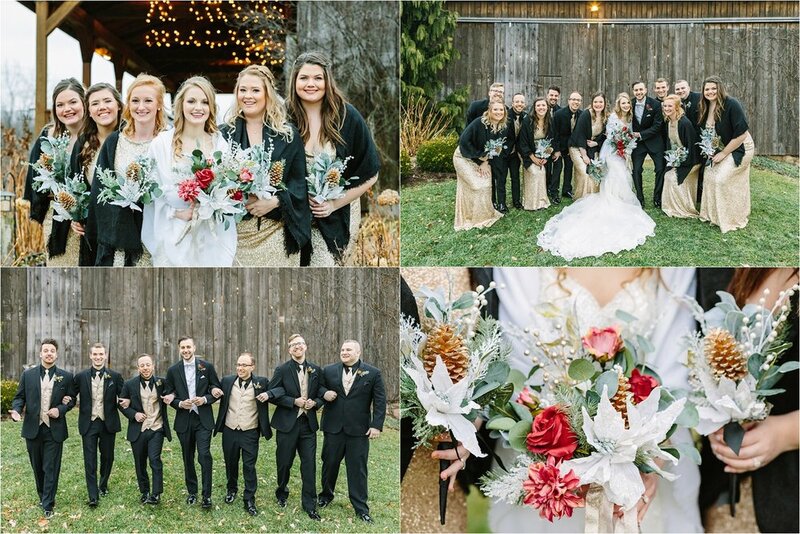 And this entire bridal party was awesome! 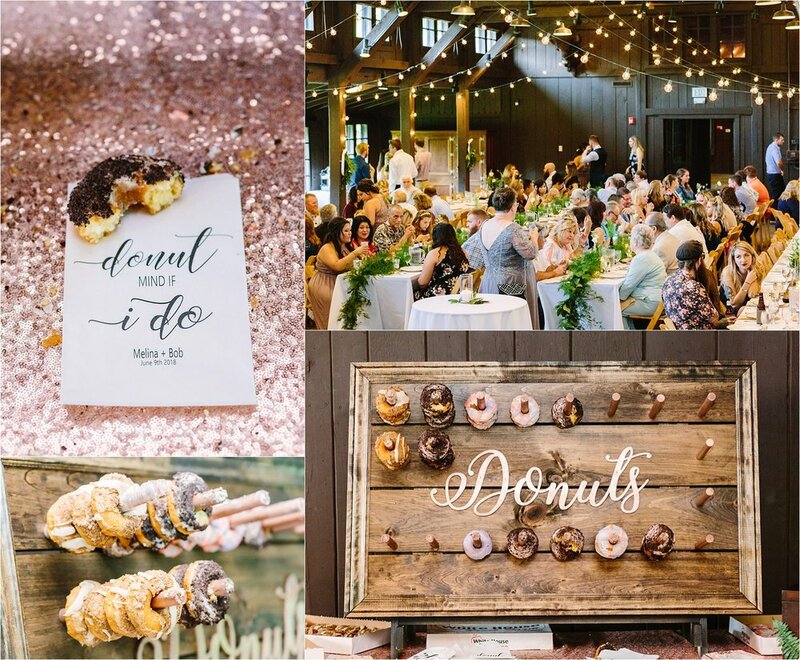 A few reception details I loved: guest list door & their fitness cake topper. 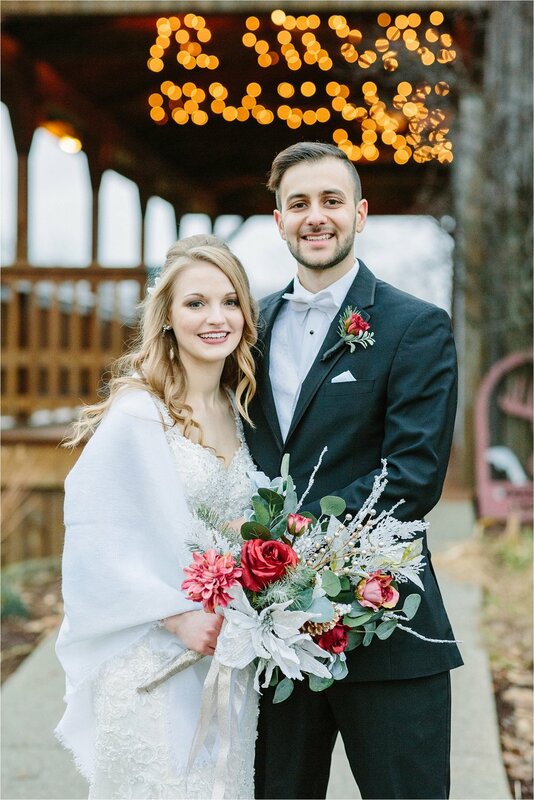 This was our last wedding of 2018! Donny & I photographed this just last weekend, so while we don’t have a full gallery of edited images to choose from yet, I included some of the sneak peeks we just recently shared. The fake snow was a hit! Armstrong Farms was kind enough to let us use their empty summer venue to take photos at before heading over to the Fieldstone barn for their reception. The twinkle lights were a nice touch! Thank you all, again, for making this year one to remember!